Home/Back Pain, Pregnancy/Pregnancy – why am I in pain? As one of our Physiotherapists and a Mum-to-be for the second time, Caroline feels now is the perfect time to discuss the natural changes to our bodies during pregnancy and ways to help alleviate the strains and pains we go through. It is estimated that between 50% and 80% of women experience some form of back pain during pregnancy. However, this is not to say that pain should be accepted as part of the process. With appropriate advice and treatment, pregnancy-related lower back and pelvic pain can be minimised to help ensure an easier pregnancy and to facilitate an easier delivery. 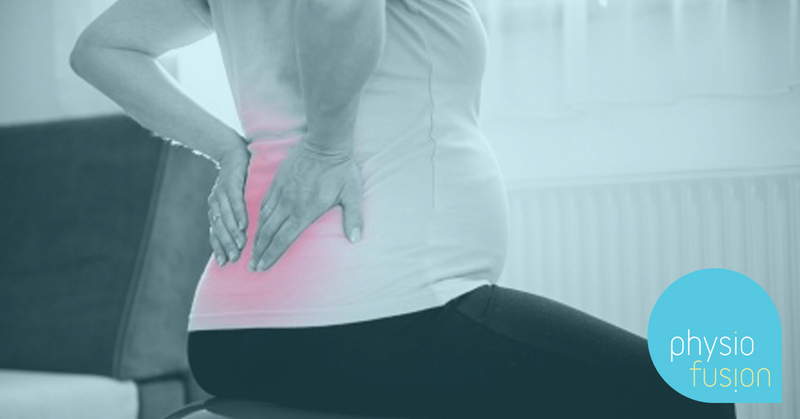 Pregnancy-related lower back pain and pelvic pain are often due to a combination of factors: weight gain, hormonal changes and an altered centre of mass (due to that growing tummy)! Weight gain is a healthy and essential process during pregnancy; ensuring that our bodies are taking in enough energy to help grow your baby as well as developing extra body tissue; including larger breasts and uterus, the placenta and extra blood and fluid. During pregnancy most women will gain between 18 and 30 pounds on average, with most of that weight gain after week 20. Gaining a substantial amount of weight over a relatively short period of time can place the muscles and joints under excess strain which can in turn lead to the development of pain as a symptom. With a growing tummy, comes a change in posture! As the baby becomes bigger (typically in the second and third trimesters), your centre of gravity is shifted forwards. To compensate we often find ourselves extending at the lower back. This can cause the muscles either side of your lower back to overwork, causing them to become tight and sometimes painful and achy. It can also cause the joints at the back of the spine between the vertebrae to overly compress which can also lead to pain. Due to your growing bump, the abdominal muscles are stretched which stops them from working as efficiently to support the spine. On top of all of that, a hormone called relaxin is released during pregnancy, particularly during the first and third trimesters. Relaxin does exactly what it says on the tin by increasing the water content within the connective tissues (such as ligaments) which results in increased elasticity of the connective tissues, causing the joints to lose their stability. Despite the above changes being necessary parts of pregnancy, there are also a host of things which can be done to help ease aches and symptoms. 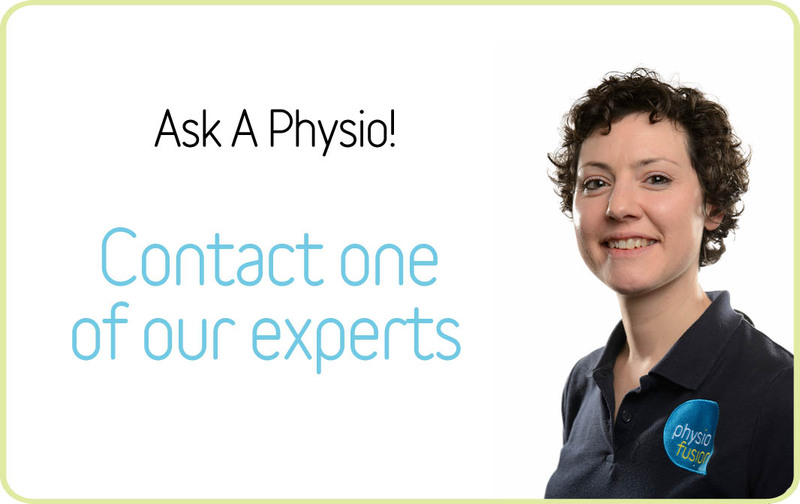 If you would like to discuss your symptoms with one of our experts such as Caroline, try our Ask-A-Physio service for FREE. 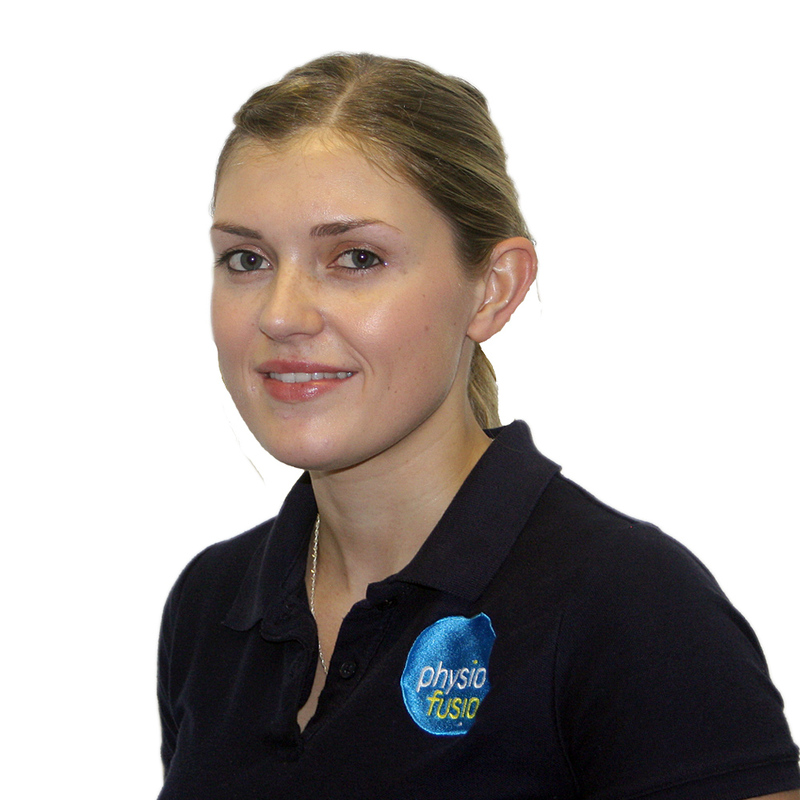 Alternatively, you can call us on 01282 453 110 to arrange an appointment or a call with one of our Physio’s.